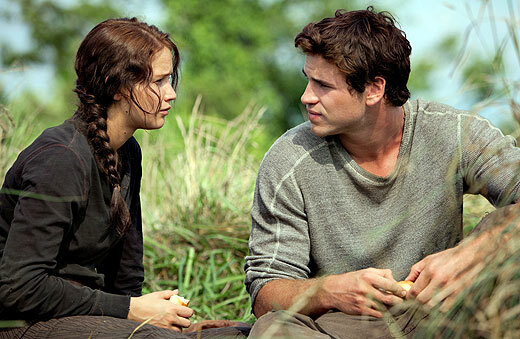 “Capitol TV” just released an exclusive clip from The Hunger Games. 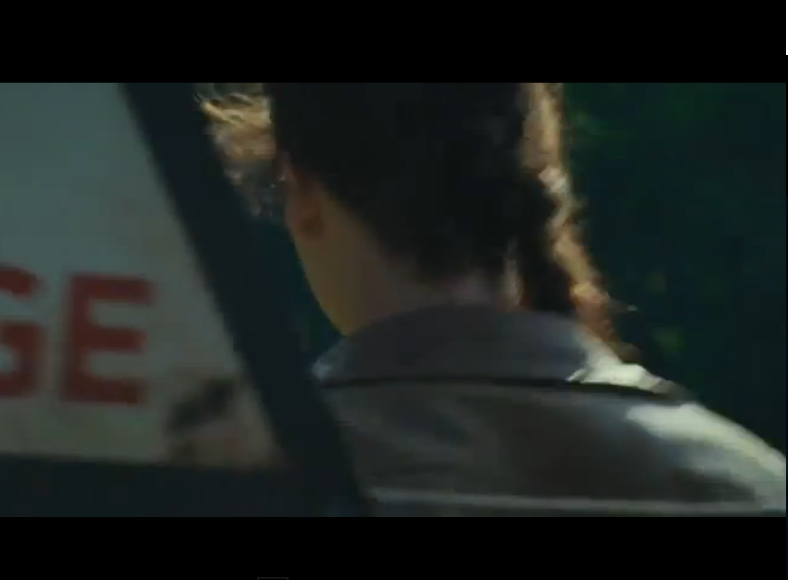 I continue to be impressed with the spot-on marketing job that Lionsgate (or is it Lionsgate/Summit now?) has been doing for this film. Of course there was never a question of whether I would see it or not, but I’m still really enjoying the way they are doing so much with a Capitol flavor, playing right into the atmosphere of the book. Like these ads, for example. 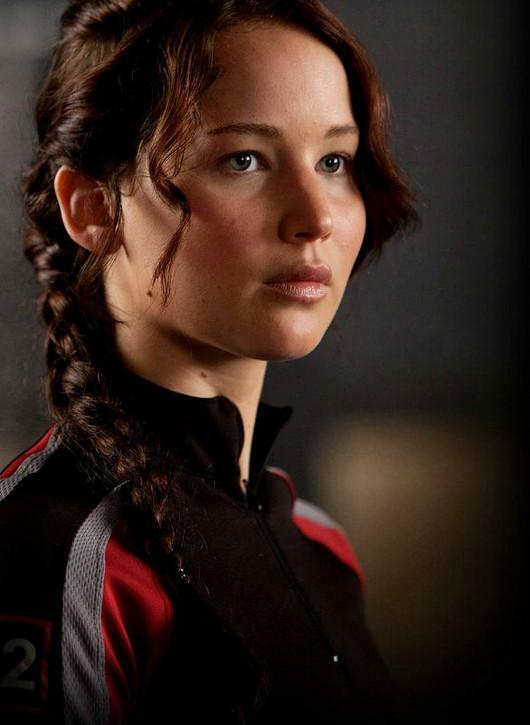 The three variations on her basic hairstyle could be categorized as District 12 Braid, Tribute Training Braid, and Arena Braid. 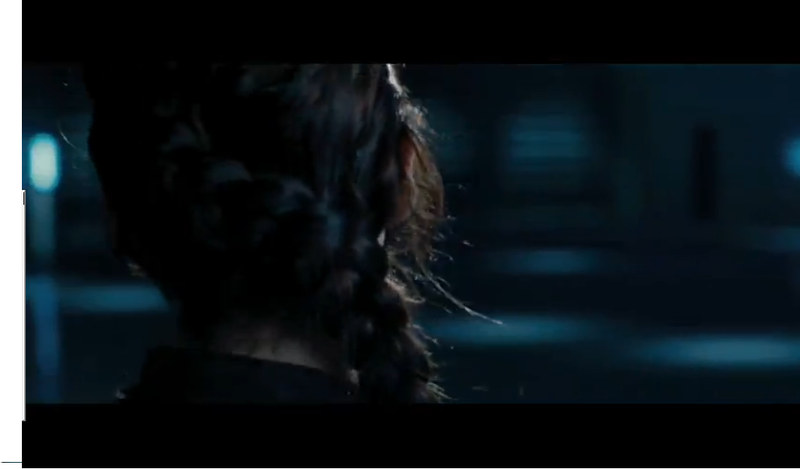 She won’t really have Arena Braid the entire time she’s in the arena, though; it’s the fanciest version of the hairstyle and it’s what she wears when she first enters the deadly game, but shots from later scenes show she has reverted to District 12 Braid. 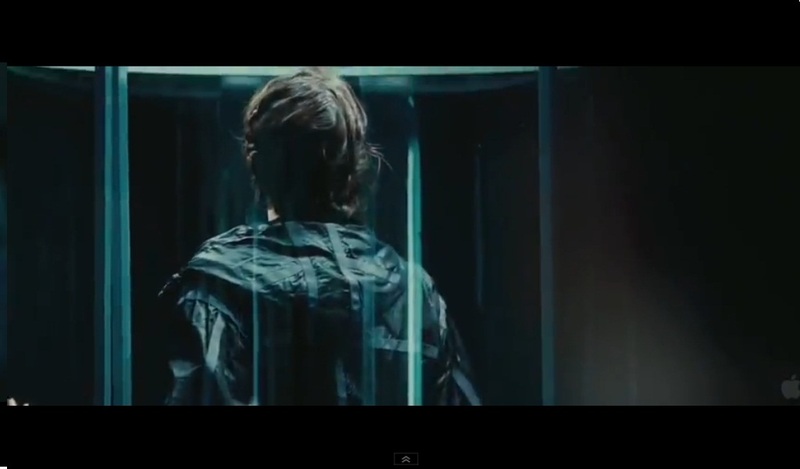 This makes total sense and is in line with the book, in which she talks about re-braiding her hair in the arena. And of course she would braid it the same way she always had at home. Also, Arena Braid is difficult. I’m not sure I’m going to be able to pull it off, so I’ll probably settle for the Training Braid. All three are Dutch braids, which just means you put each strand under instead of over the others as you braid. You still add hair to the three strands as you go like you do for a French braid. 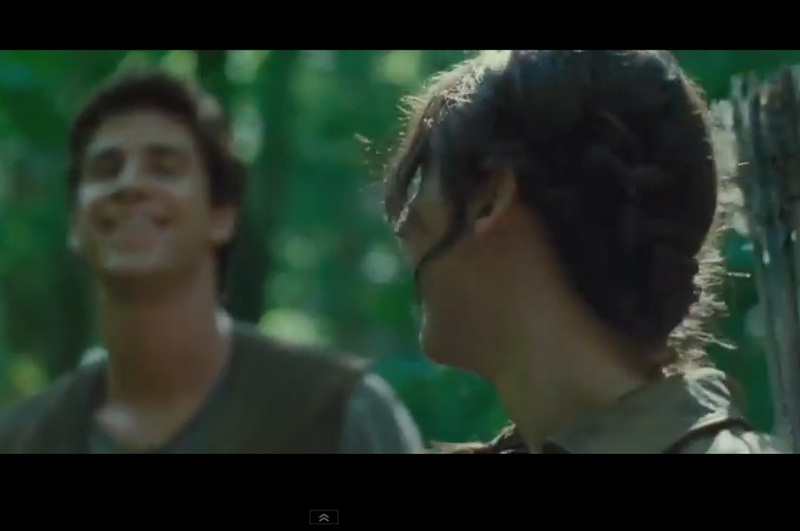 District 12 Braid is the most simple. It starts fairly low on the left side of her head and stays low across the back of her head. 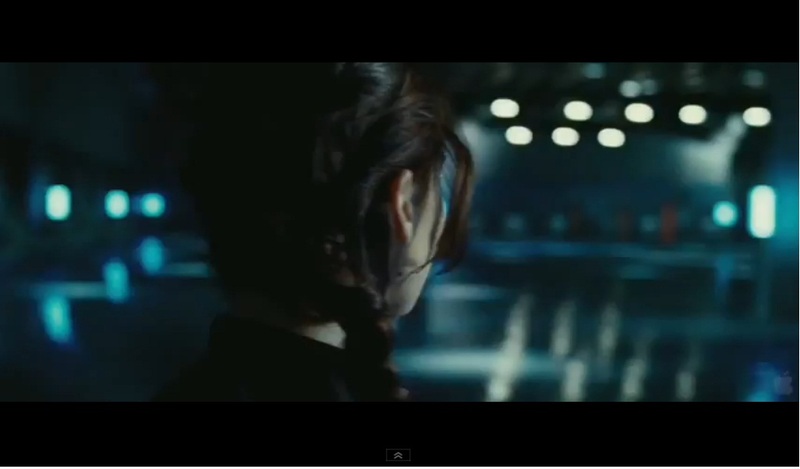 Her hair is basically parted down the middle and falls down into the braid rather than being pulled back into it. 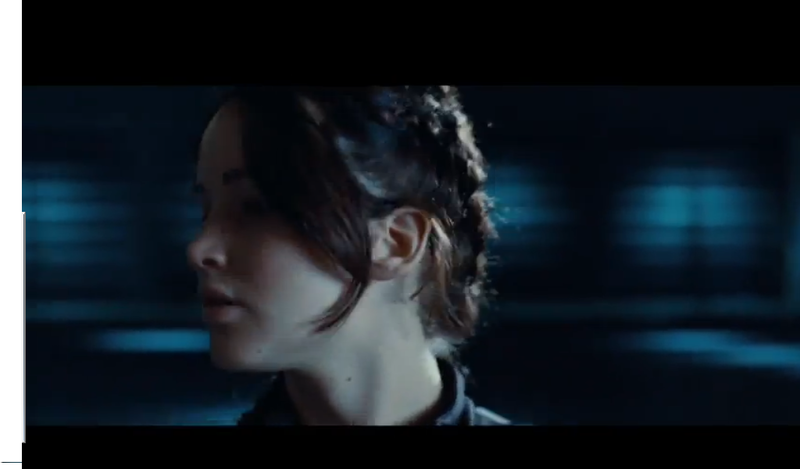 The Tribute Training Braid starts a bit higher up on the left side of her head, and the braid goes at a diagonal angle across the back of her head instead of tracing around the nape of her neck. (This is basically the style that most of the youtube tutorials follow). The hair on the right side of the head is not simply pulled back into the braid, it is twisted a bit. At least it appears to be twisted in two places, (see final two pics in this set). 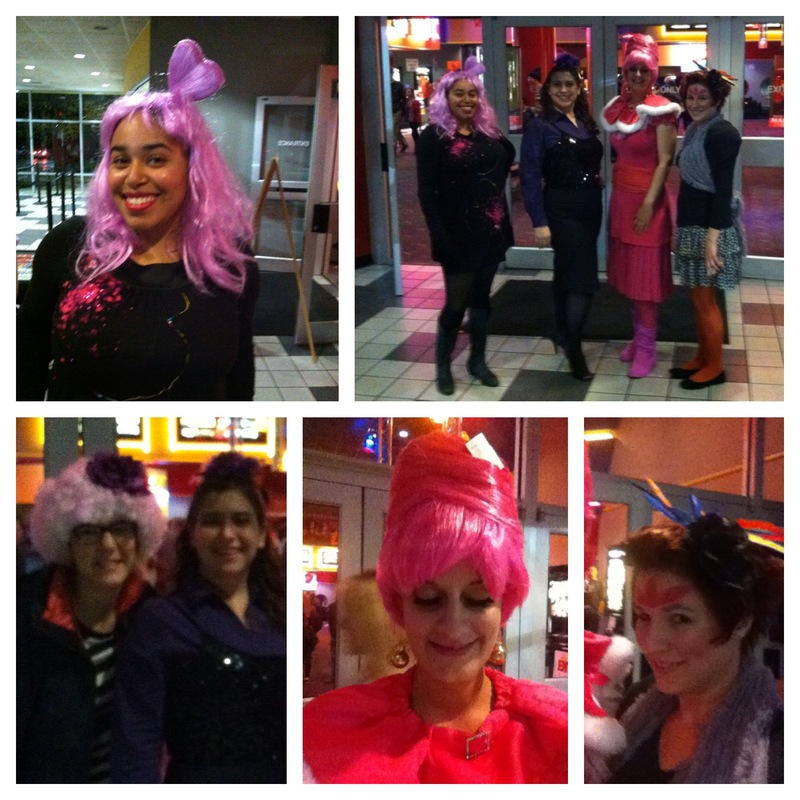 Some of these are from the clip above. 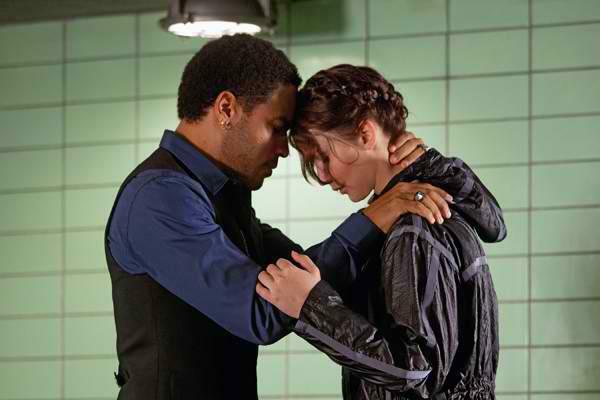 Looking at other pictures that have been released, braids seem to be a fairly popular (mandatory?) 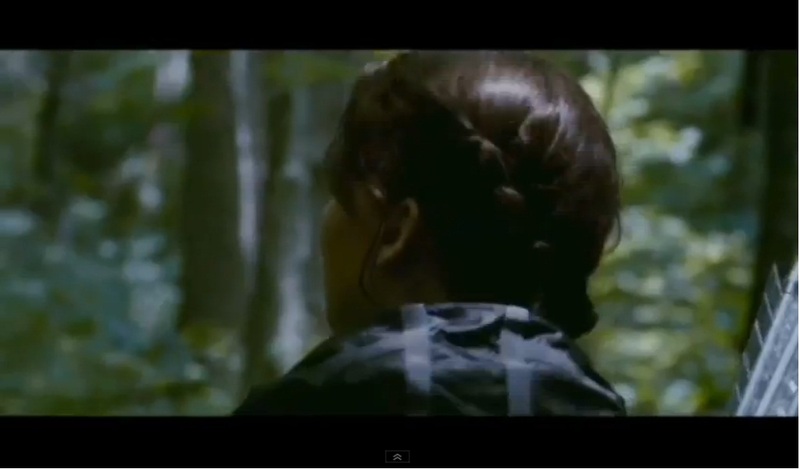 hairstyle for female tributes in training. Finally, the Arena Braid is the most elaborate version, with a small braid starting near the crown of the head and curving around rather than going in a straight diagonal line. The strands from the right side of the head are all twisted a bit and it looks very pretty; you can see it best when she is ascending in the tube to the arena. 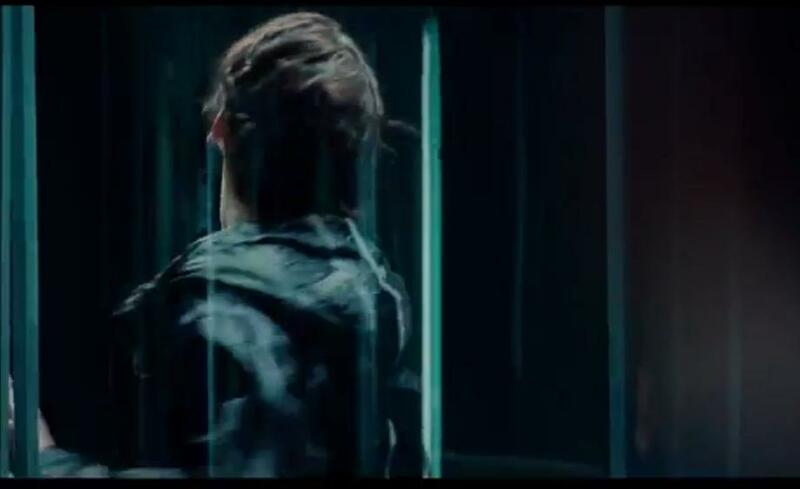 Later in the arena, like in the scenes from the first teaser trailer we saw, her hair is much more disheveled and resembles her originalDistrict 12 Braid, falling down from a middle part and not pulled or twisted back. She's got her black arena jacket and silver arrows here, if you need proof that it isn't just a shot of her in the woods back home. I think this is a kill shot. 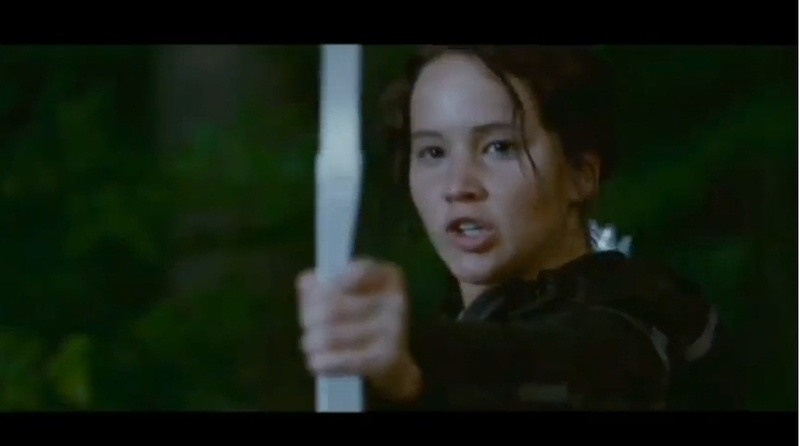 If you've read the books it's pretty obvious what this scene must be, (Katniss running into a clearing and immediately loosing an arrow). **update** having seen the film, i noticed that her Arena Braid actually includes a small separate braid on the right side of her head, that i labeled in the pictures above as a twist, that is incorporated into the larger braid at the bottom.